As some of you have already found out, buying an engagement ring is not a quick buying process. It is a meaningful, expensive, one in a lifetime purchase that will become a future heirloom. 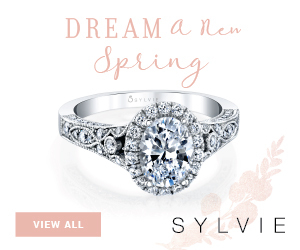 For most romantic partners, the engagement ring center stone will be a diamond. This choice comes with research steps and responsibilities. 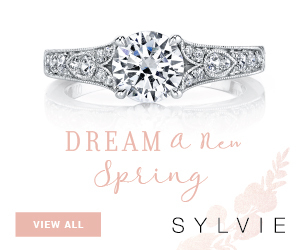 It’s not only about choosing the 4Cs and getting the best diamond for your budget anymore. Many of you have voiced to us that they also worry about the origin of the diamond and its sustainability. 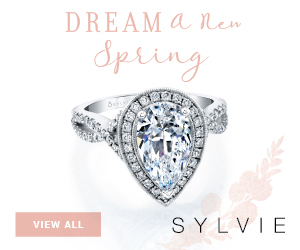 Is your diamond conflict free and ethically mined? How can you be sure? Is the jewelry industry really transparent about these issues and are they getting fixed? Knowledge is power. Making sure that young men and women living in countries where diamonds are mined or cut are educated is the best way to prevent corruption and abuse. The Diamonds Do Good initiative and its jewelry industry partners raised over $1,060,000 this year to provide scholarships and assistance to empower young people in 2017. 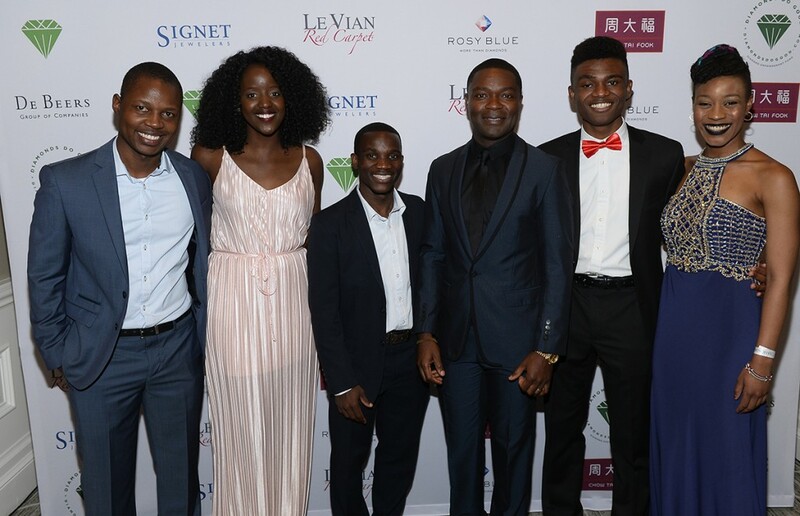 I attended their yearly gala in Las Vegas where award winning actor and global philanthropist, David Oyelowo was awarded the Diamonds Do Good International Vanguard Award for his dedication to empower communities in Africa, especially women. “Enabling girls to be educated will change the dynamics of persistent poverty in countries like Nigeria where out of a staggering 10.5 million out-of-school children, the majority are girls,” says Oyelowo. It was great to celebrate some of the young people who benefited from the Diamonds Do Good scholarships. They studied and graduated with honors in the US and will return home to bring back their knowledge to better the lives of their communities. Felicity Stampe (white dress) graduated with honors from Hollins University in Roanoke Virginia, with a B.S. in chemistry. She will be heading to medical school to become a research doctor with the goal of returning to Botswana to help solve persistent health issues. Umazi Mvurya (in the blue dress) is from Nairobi, Kenya. She is an alumna of the African Leadership Academy who graduated a year ago with honors and a political science degree from Oberlin College. Her goal is to make the Arts an economical sustainable option for Kenyan artists to be able to address social issues while making a decent living. The young men stories are also incredible and you can find them on the Diamonds Do Good website. The best way to make sure diamonds are mined and cut ethically is for jewelry designers and manufacturers to handle the process from start to finish or to find a handful of trusted partners who will do it for them. One of the Diamonds Do Good partners Leo Schachter has developed a collection of diamonds called “Kalahari Dream” whose provenance is based on ethical sourcing. 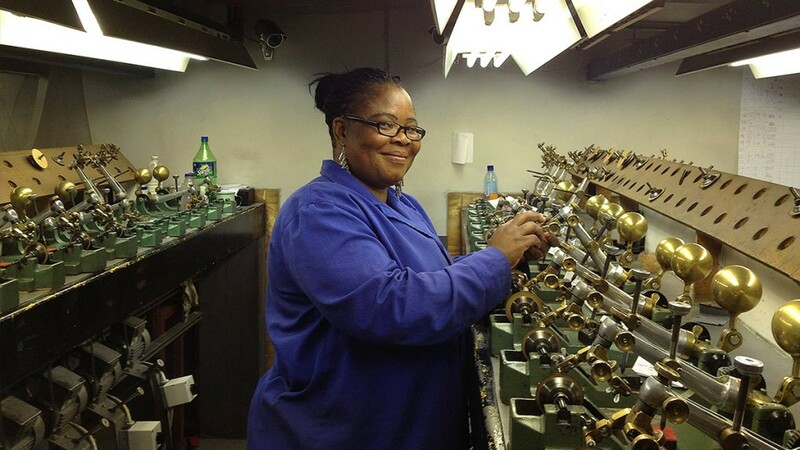 After the diamonds are mined, they are cut and polished in a Botswana factory which employs mainly women, equipping them with the skills to handcraft the most beautiful diamonds in the world. They have become master craftswomen and take pride in the work that supports their families and the beauty they share with the world. A majority of Independent jewelry designers are taking on the challenge of making sure that the diamonds or gemstones they use are mined, cut and polished ethically. 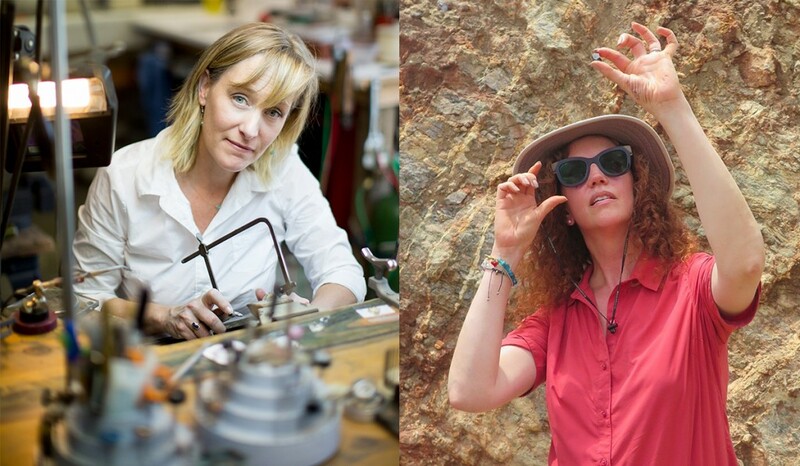 Monica Stephenson (pictured on the right) created in 2014 Anza Gems , a line of one of a kind jewelry pieces. Each piece’s journey is transparent and each person involved is known by name and location, from the mining of the stone to the finished product. The designs are collaborative and one of the designers Monica works with is Jennifer Dawes (pictured on the left). Jennifer has been at the forefront of eco-conscious sustainable jewelry. She carefully chooses the partners who source her gold and gemstones to guarantee that each of her rings are 100% ethically made. 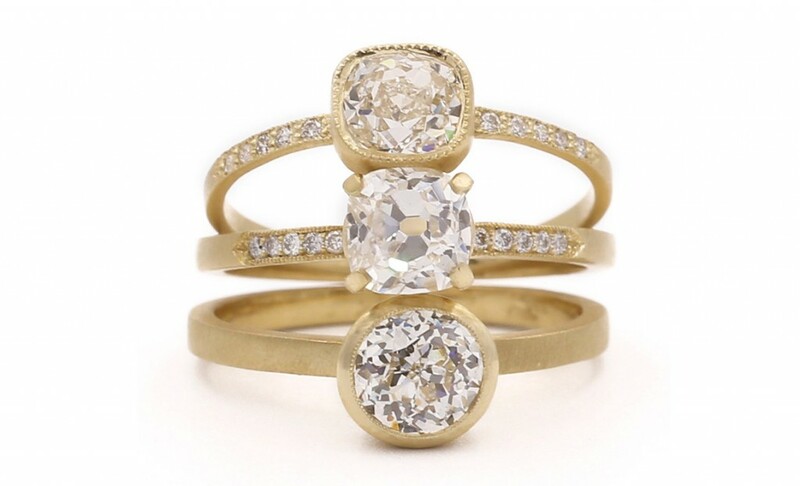 She just added to her collection some engagement rings (pictured below) featuring Crown Jubilee diamonds, re-cut antique diamonds with a unique sparkle. 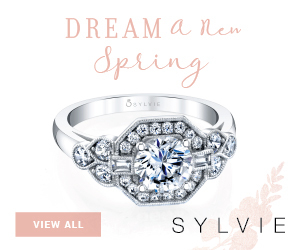 “I have been loving these diamonds for the quality and nature of the cuts. They feel soft, feminine and hand cut. I also love that they are being cut from vintage material. It’s the ultimate up cycle product!”. 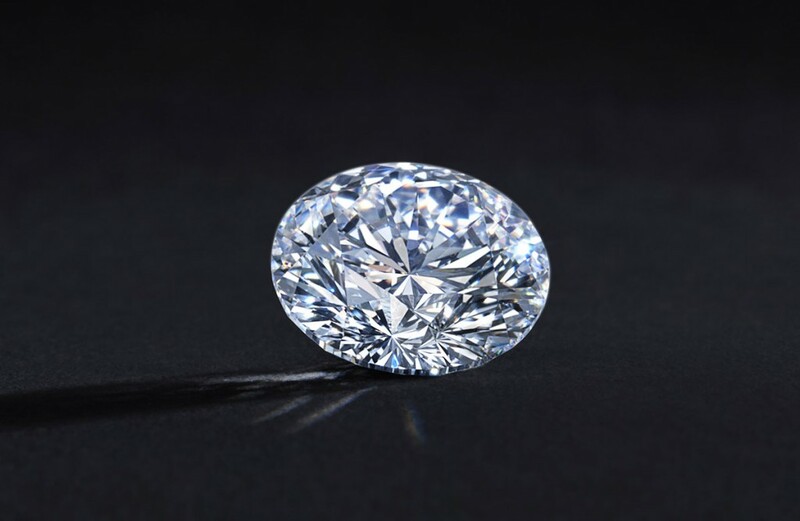 Jennifer is right, one of the best ways to make sure that your mined diamond purchase did not sponsor a recent conflict or hurt the earth is to pick an antique diamond, which is one of the reasons why they have become so popular and pricey. There is a limited stock of antique diamonds in the world. Anna-Mieke Anderson is the founder and CEO of Miadonna , a company based out of Portland specialized in bridal jewelry made with lab-grown diamonds. A trendsetter in this category, she started her company in 2005. When Anna-Mieke researched some of the terrible human stories connected to earth-mined diamonds, she became passionate about finding a conflict-free option and came to the conclusion that the only diamond truly free of any conflict was going to be man-made. Anna-Mieke has since dedicated her life to creating eco-friendly diamonds in a lab environment while helping children caught in the middle of the unethical harvesting of diamonds. We’ve talked about thriving Botswana and Kenya. However there are African countries and areas on other continents where conflict and abuse is still a daily reality. Anna-Mieke and her foundation The Greener Diamond are teaching communities in Liberia and Sierra Leone how to make a living growing food instead of turning to diamond mining and trade. A portion of her jewelry sales are dedicated to this effort as well as volunteering from herself and her team. It is great to see all these efforts to offer sustainable and conflict free diamonds and help communities. However our research shows that the diamond industry as a whole needs to do more so each new diamond sold can be fully traced. I was very excited to hear about the partnership in the works between Everledger and Rare Carat (the Trivago of Diamonds) to use IBM blockchain technology to create an immutable digital ledger to record diamond certification and transaction history.